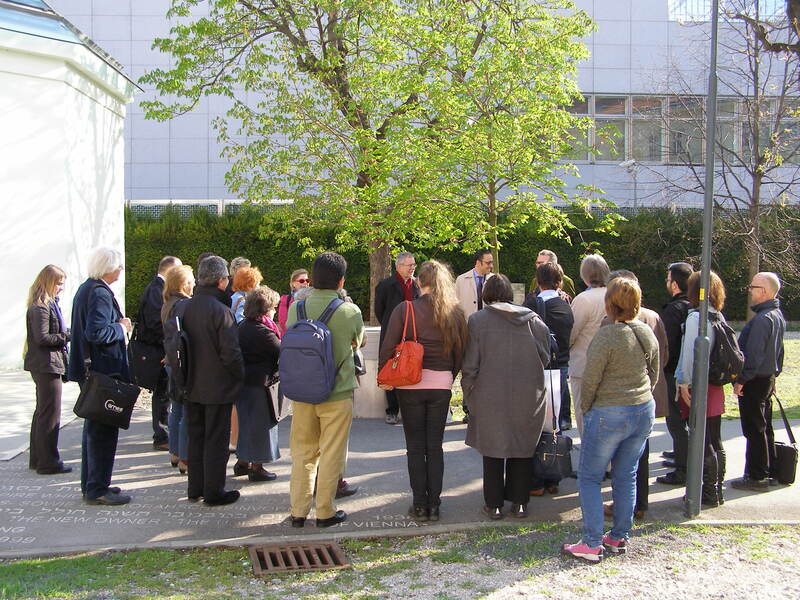 The second day of study trips took the delegates of the EUSJA GA 2014 to hotspots of science and research in Vienna. 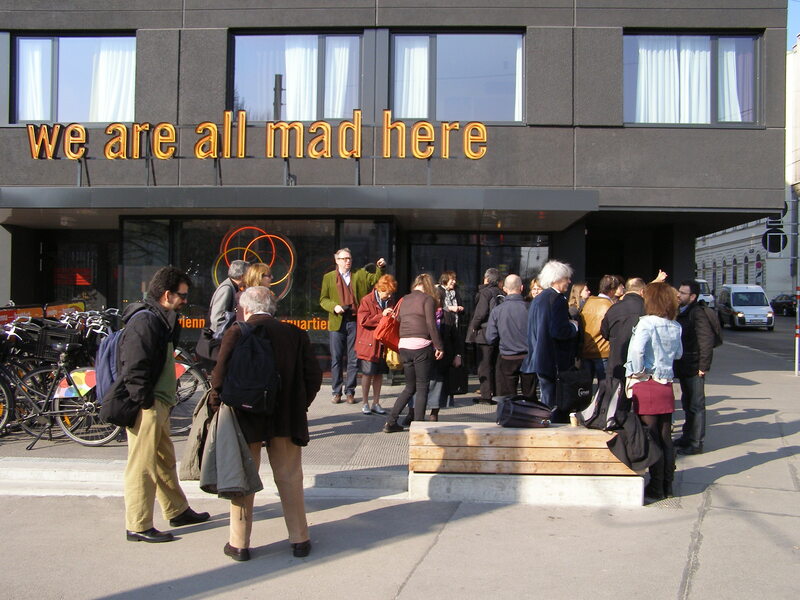 First point of call was the Uni Campus Wien, the former general hospital which had been converted in the 1990s and transferred to the University of Vienna. The representative for science, research and universities of the city of Vienna, Prof. Alexander Van der Bellen, welcomed the delegates on behalf of the city and informed them about Vienna as university location: a total of 180.000 students represent 10% of the Vienna’s population. 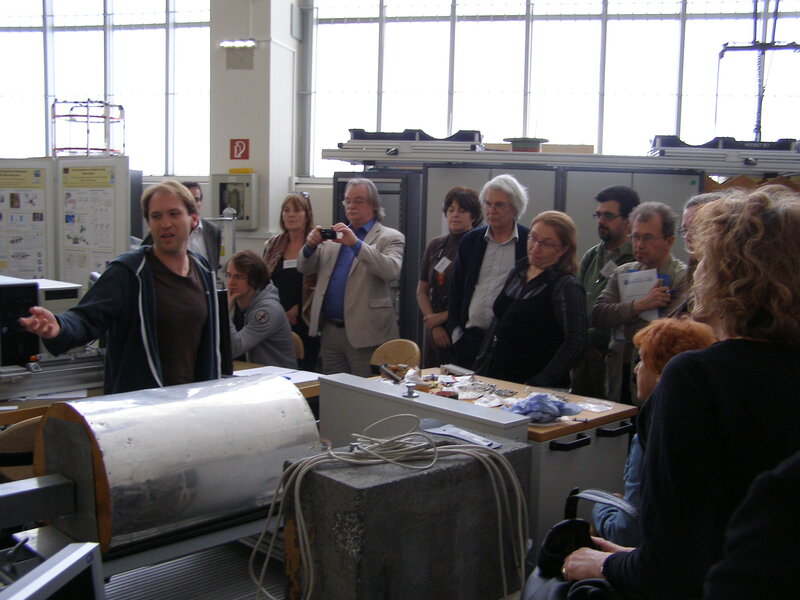 After a tour of the compound the group received a presentation at the Institute of Contemporary History of the University of Vienna. 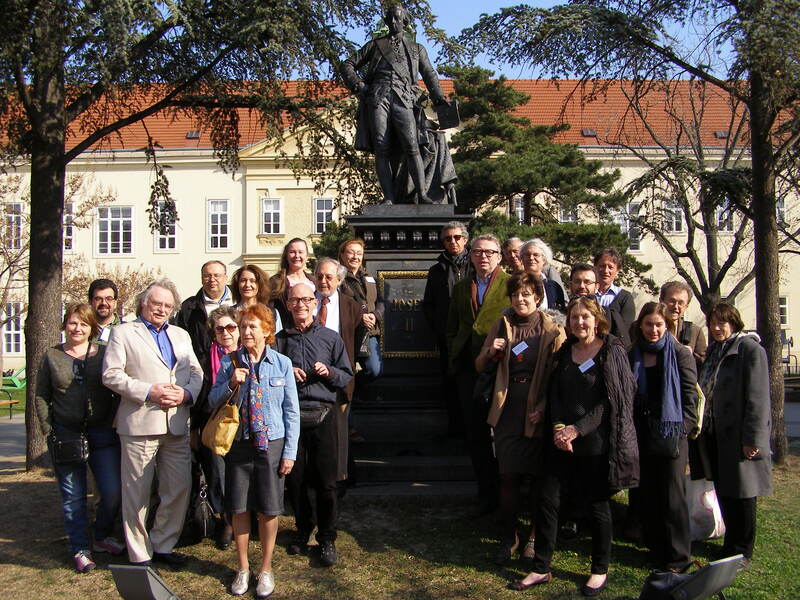 Prof. Johnanna Gehmacht and her colleagues gave an overview of their research, especially on the history of science with a focus on Vienna in the 1920s and 1930s. 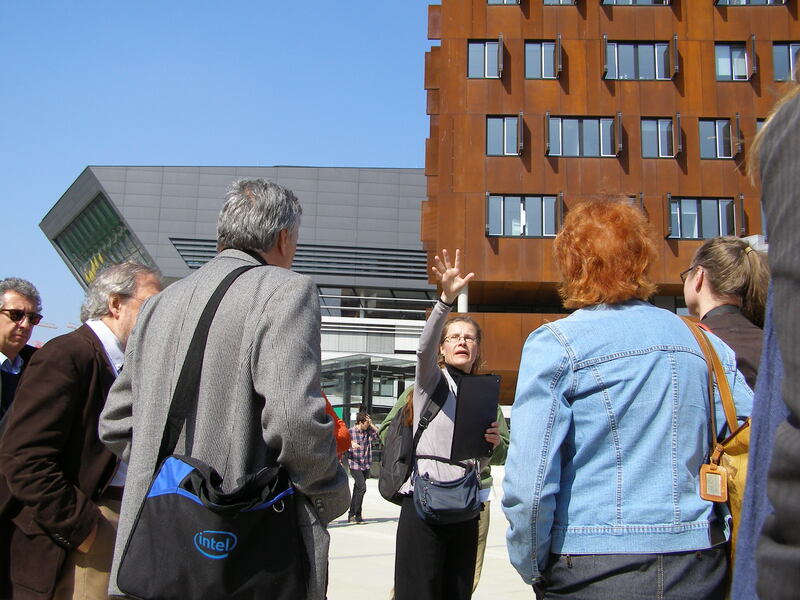 Next stop was the new Campus of Vienna University of Economics and Business (WU), opened 2013. The WU is Europe’s largest university dedicated to business and economics, ranked as one of the best business schools in Europe. The new „Campus WU“ is close to the public park Prater and features six main building complexes on 25 acres (10 ha) making it the largest campus for business sciences in Europe. 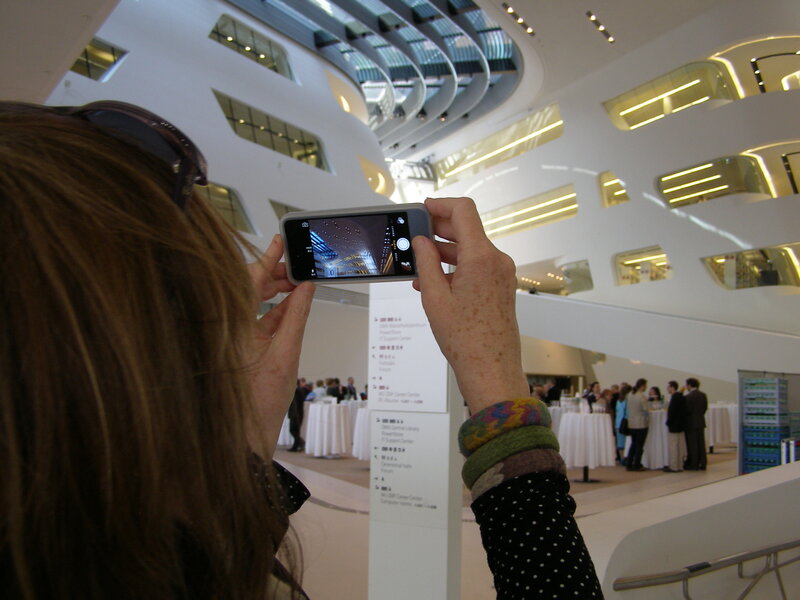 The buildings were designed by architectural firms from Spain, the United Kingdom, Germany, Japan and Austria. 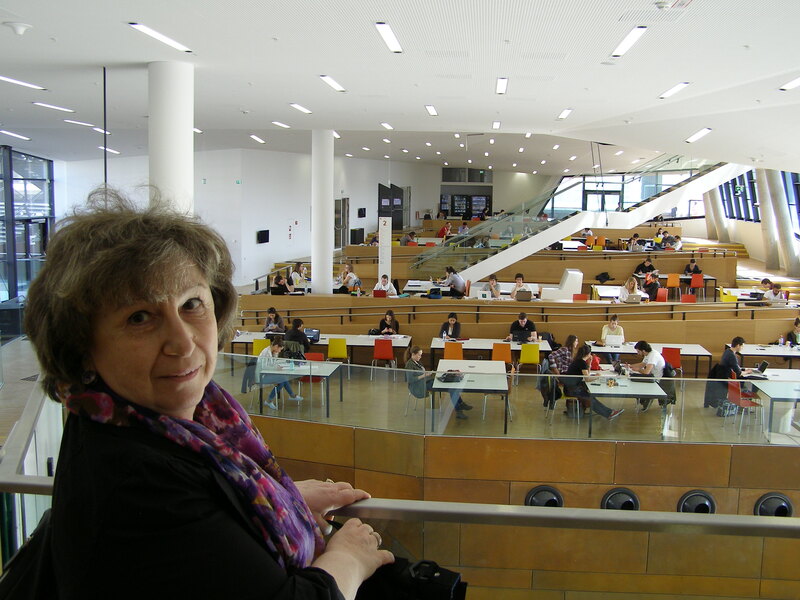 The dominant element of the campus is the Library & Learning Center which was planned by Zaha Hadid. In this sepctacular building Rector Christoph Badelt welcomed the group and explained the development of the WU emphasizing the international networks. 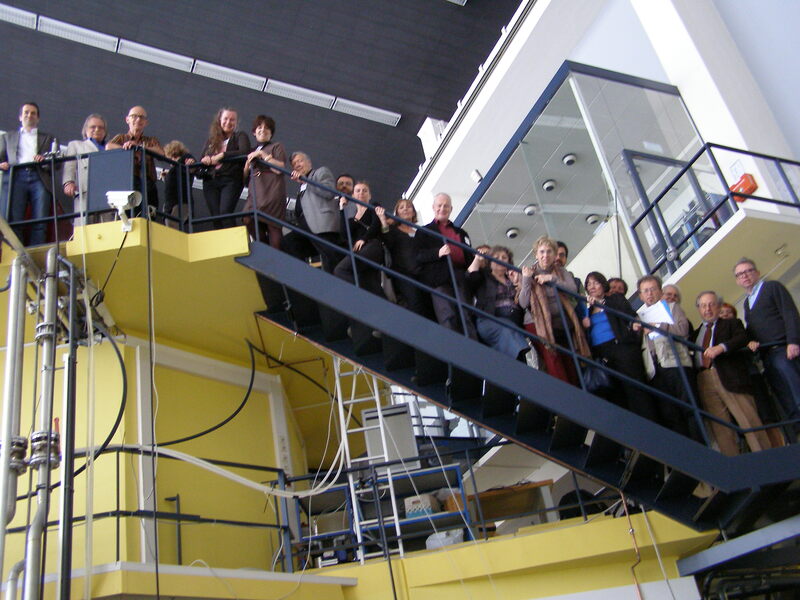 The third centre of research on this day was the Atominstitut where Director Hartmut Abele welcomed the guests. Run by the Faculty of Physics at the Technical University Vienna it is dedicated to today’s broad range of research and education ranging from very fundamental questions about symmetries and interactions in nuclear and particle physics to neutron-, atomic-, quantum-physics and quantum optics to radiation- and reactor physics to applied tasks such as environmental monitoring, radiation protection or for example the radiation resistance of modern materials. 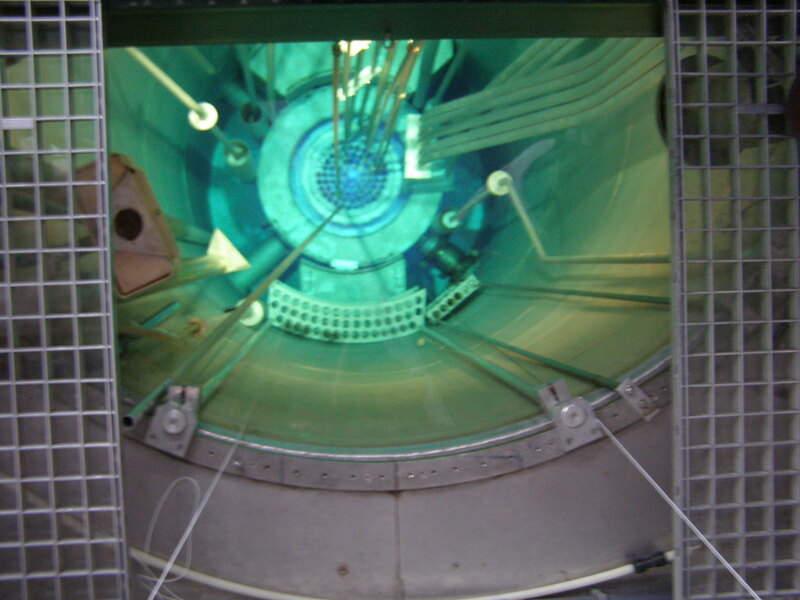 Highlight was a visit in the test reactor whrer the science journalists witnessed a nuclear fission. Prof. Helmuth Veith gave an overview of the upcoming Vienna Summer of Logic in July 2014, with 2500 participants the „biggest gathering of logicians since Aristotle“. 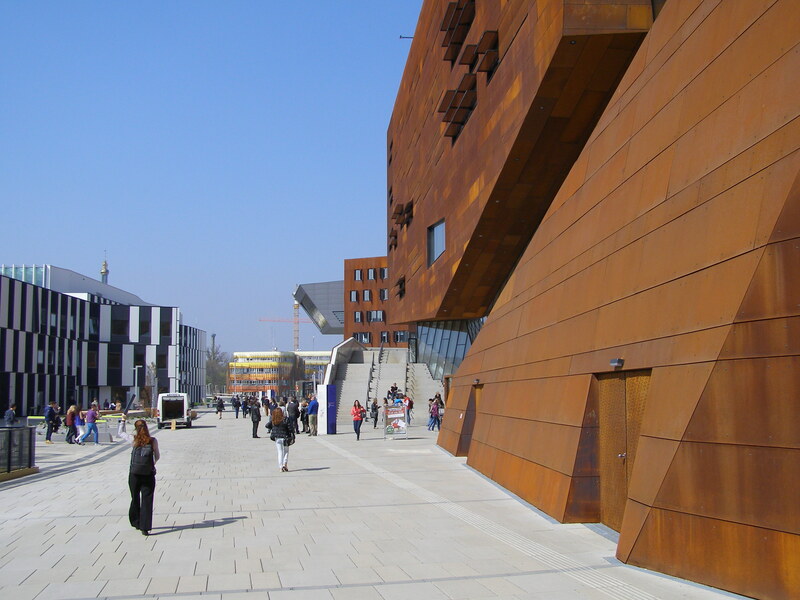 Final destination was the Campus Vienna Biocenter (CVBC), one of the most prominent life sciences hubs not only in Austria but also in the Central European Region. 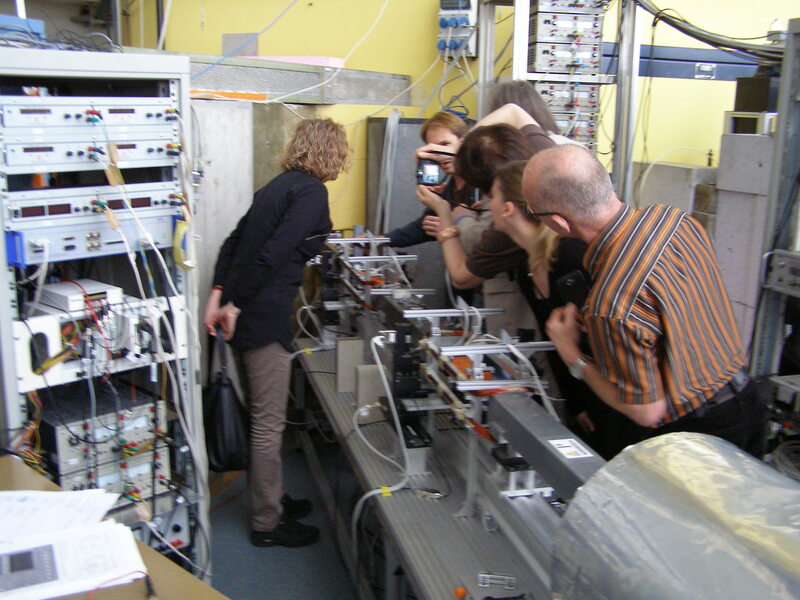 The founding nucleus was the Research Institute of Molecular Pathology (IMP) soon augmented by the University of Vienna with five departments. In 1998, the CVBC spin-off company Intercell (now Valneva) was founded. Subsequently, the Austrian Academy of Sciences founded two new research institutes, IMBA and GMI, situated next door to the IMP. The Campus has continued to rapidly develop and now includes more than 15 complementary players in the life sciences. The evening reception at the Dino Hall of the Museum of Natural History, sponsored by the Federal Ministry of Science, Research and Economy, was the appropriate conclusion to the tightly scheduled two-day study trip. The museum is one of the largest, oldest, and most noteworthy natural history museums in the world. The current building was completed in 1889. 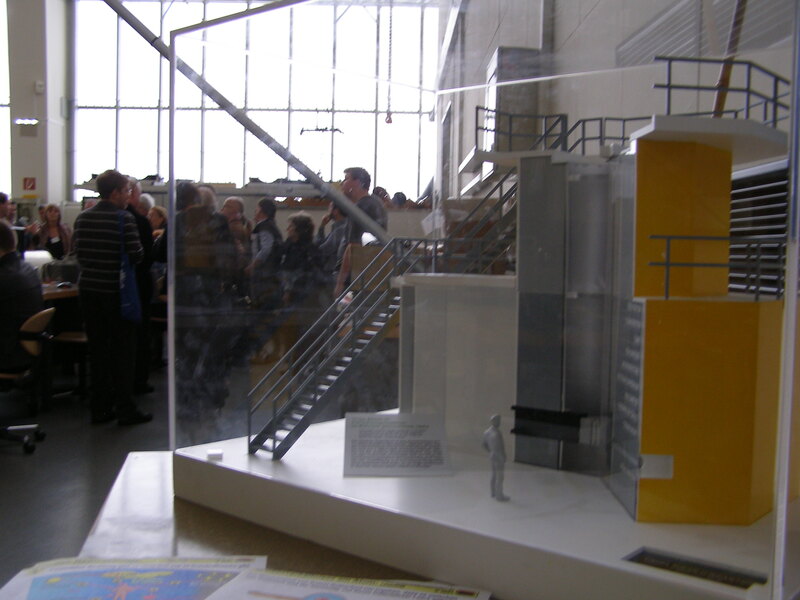 Today it houses a collection of about 30 million specimens and artifacts. Its collections were founded in 1750 by Emperor Franz I Stephan of Lorraine, the husband of Maria Theresa. A few selected specimens could be examined after dinner during late night tour of the museum.